I’d been anticipating for weeks. a pound or two of Swiss chard. of my momma and both grandmothers. zucchini bread—the mother of all shredded squash recipes. This entry was posted in food and tagged food, garden, Photos. 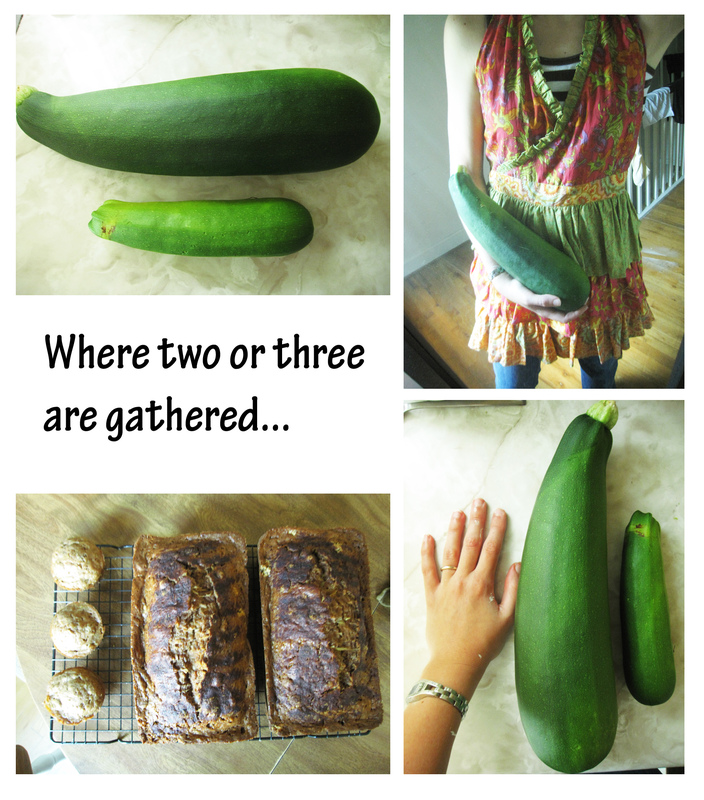 So, I guess the yellow squash plant was really zucchini!!!!! PS, loved the poem, by the way!!!!! Yes, Momma, a surprise to you and me both! 🙂 Did you like your appearance in the poem as the giver of the Pampered Chef spatula and fellow More-with-Less user?